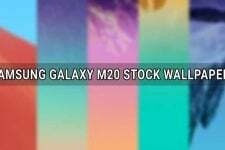 Smartphones by Chinese OEMs are known for offering high-end specifications at a competitive price. In the beginning, this simple marketing strategy was aimed only for cost-sensitive emerging markets where people tend to get more and spend less. They care more for good-looking devices with big displays, powerful cameras, lavish RAM, lots of internal storage and less for the brand and “quality”. It’s true that the big sharks in the smartphone industry tend to overprice their devices. They launch new devices with nominal new features, rebrand them and attach bigger price tags. And that’s probably why people are turning to less-known, newer and cheaper brands because they offer pretty good specs, nice design and cool features for a comparatively much less price. Vivo is a Chinese OEM that has been doing really well especially in developing countries like China and India. Just a look at the specs of their latest flagship and compare it to the flagship phones by major brands and you will realize how we’re being robbed by big tech giants in the name of technological advancements. On paper, the Vivo Xplay 6 sounds like a kind of threat to the Samsung Galaxy S7 Edge (my favorite). Yes, you heard it right. The Vivo Xplay 6 comes with a curved screen with dual edge. It’ true that the Xplay 6 doesn’t have edge features like those found on Samsung’s flagship, but there are some other areas where this cheaper contender beats S7 Edge. The Vivo Xplay 6 features a Super AMOLED 5.46-inch display (1440 x 2560 pixels), Qualcomm Snapdragon 820 quad-core processor, 6 GB RAM, 128 GB storage capacity, 12 MP dual primary and 16 MP secondary cameras, and a whopping 4080 mAh battery. Having taken a quick look at the features of the Vivo Xplay 6, let’s talk about the what we have here from this very phone that was released early this month. 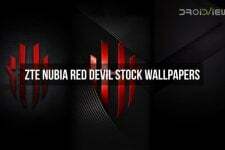 Today, we have got the brand new stock wallpapers from this brand new super-phone. 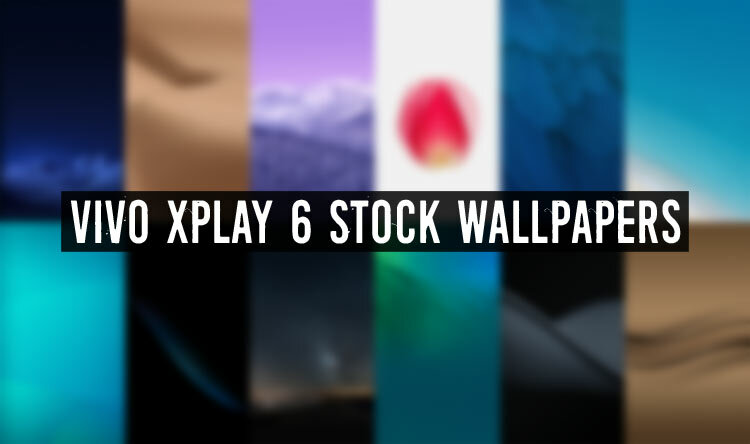 The Vivo Xplay 6 comes with no less that 13 beautiful wallpapers with 1440 x 2560 px resolution. 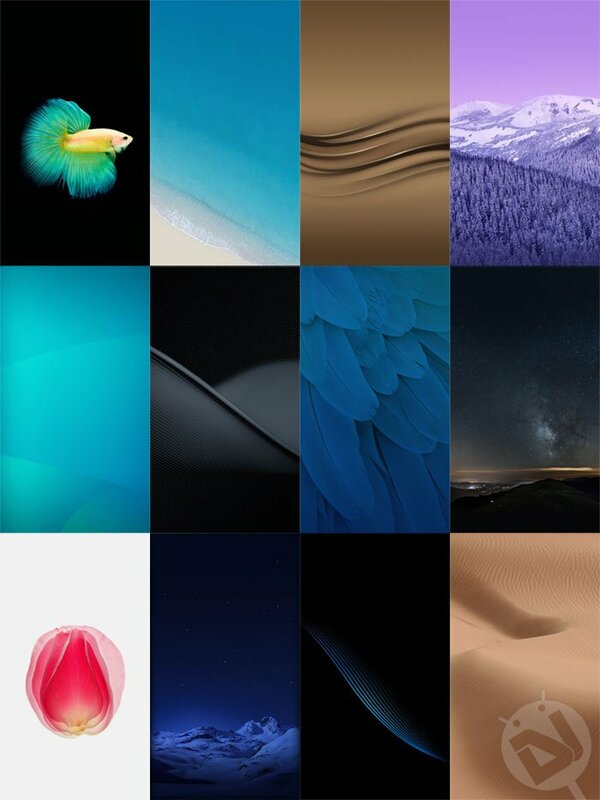 If you like these wallpapers, download them all in a single zip file from below.